My favorite winter escape - Tulum! Lucky for me, getting to Tulum via Cancun is a short flight from New York. 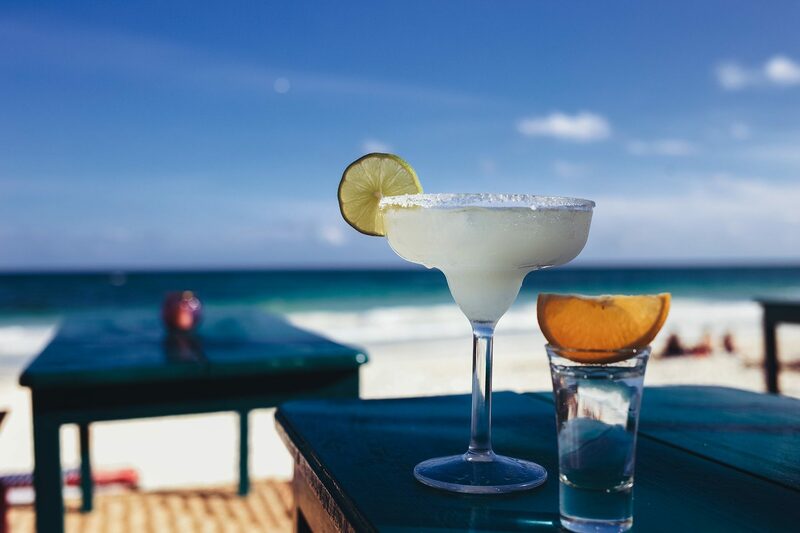 When I arrive at the airport, I love to drop by the margherita bar as the drive to Tulum can sometimes take up to two hours in traffic, so sipping a cocktail en route always ensures a great start to my winter escape. Take a day trip to any of the local cenotes and lagoons. Their natural beauty is spectacular and they are almost untouched. Go swimming and take an underwater camera to check out the aquatic wildlife, hire a car or a driver for the day so you can explore multiple locations, and make sure you wear sneakers as access can be a little rough sometimes. Your daily workout could consist of strolling along the vast stretch of main beach with ‘hydration breaks’ dropping into the restaurants and beach bars. There are so many cool choices and photo opportunities! 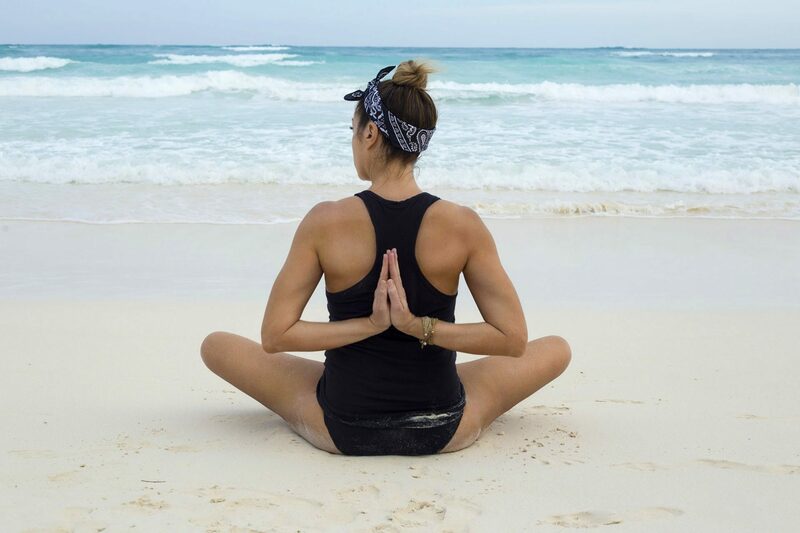 Practise yoga on the beach, or at one of the many boutique hotels, like Sanara who offer classes everyday of the week in a superb setting. 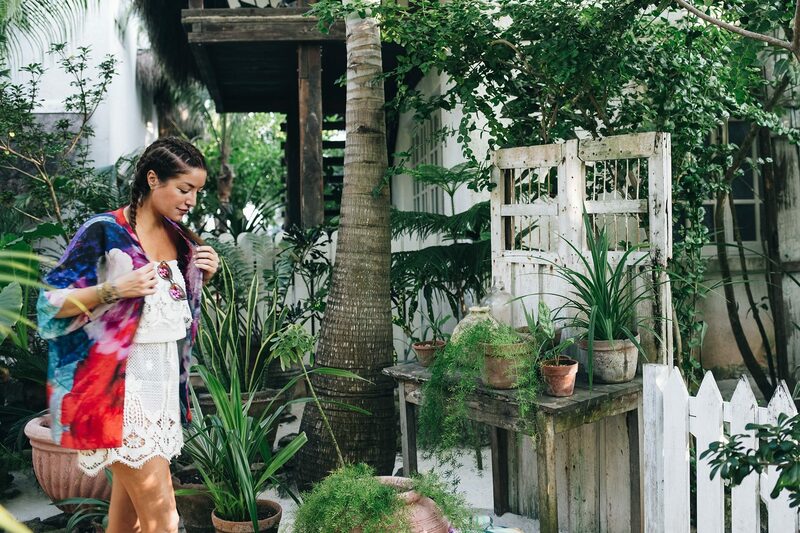 Go shopping and explore the local boutiques. I love Mexican silver jewelry and glassware, and make sure you purchase a Colors X Good wrist band to support the local Yucatan women. Watch the sunset with a happy hour cocktail from Matteo’s roof top bar. Beso Beach from Formentera, Spain is luxurious dining in a magical, jungle setting. This a must do for a fun night out with friends, especially if you like seafood and paella! Posada Margherita is perfect for cocktails at sunset, and amazing pizza if you can get seat. This boutique hotel is also fantastic for taking cool, rustic pictures and is in a great location along mani beach. Grab a cold coconut and enjoy fresh coconut water from any of the beach bars. 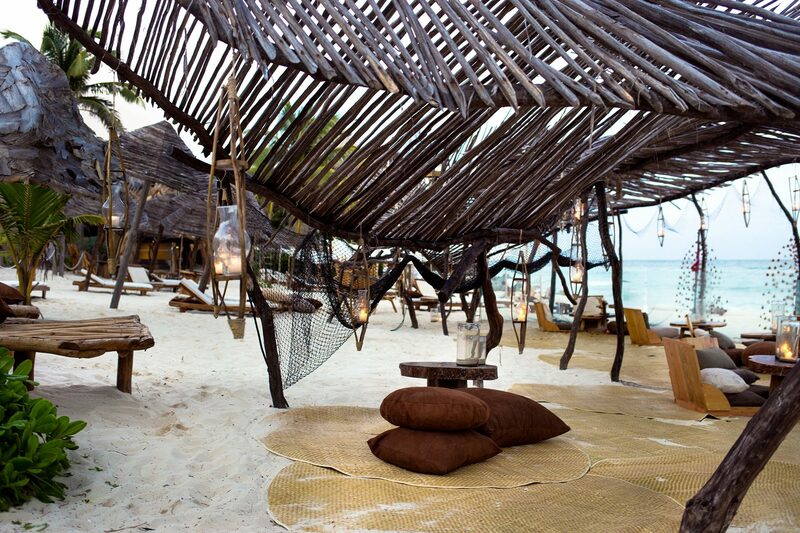 There is a great local bar on the beach next to Coco Tulum. The Mulberry Project at La Zebra may have some of the best cocktails in Tulum. It has a really fun beach bar scene, great for people watching or a quick break from a long beach walk. 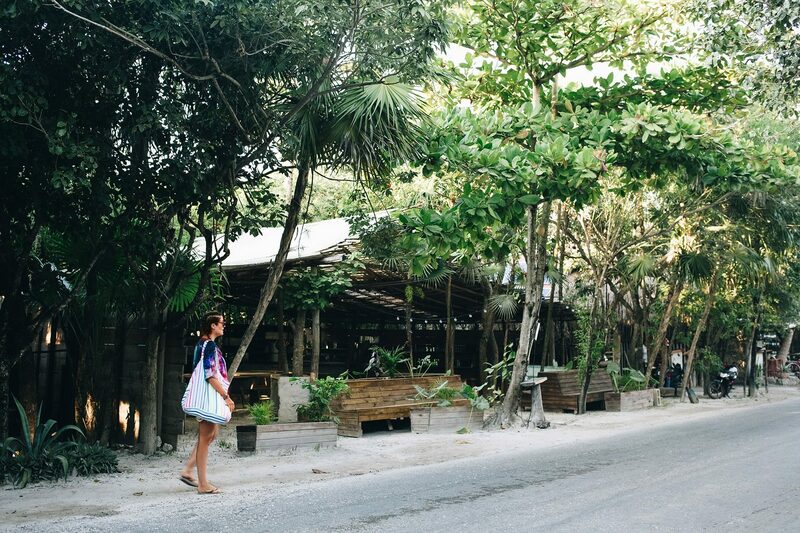 The Real Coconut is my favorite lunch spot in Tulum. Daniella Hunter has created such an amazing menu that you will definitely visit her restaurant more than once – this is a must do! Tunich is great for a casual breakfast, if you are staying locally, and the perfect place to map out your day of activities and adventures. Hartwood is probably the most well-known restaurant for a bustling dinner in Tulum for a reason – the food is spectacular. Be sure to make a reservation well ahead of time. La Barracuda is my favorite local restaurant in Tulum town. Go here for lunch for the best ceviche, accompanied by a coctail or two. Casa Violeta is a Tulum institution. Fresh Italian food in a rustic setting overlooking the beach, it is picture perfect for lunch or dinner. 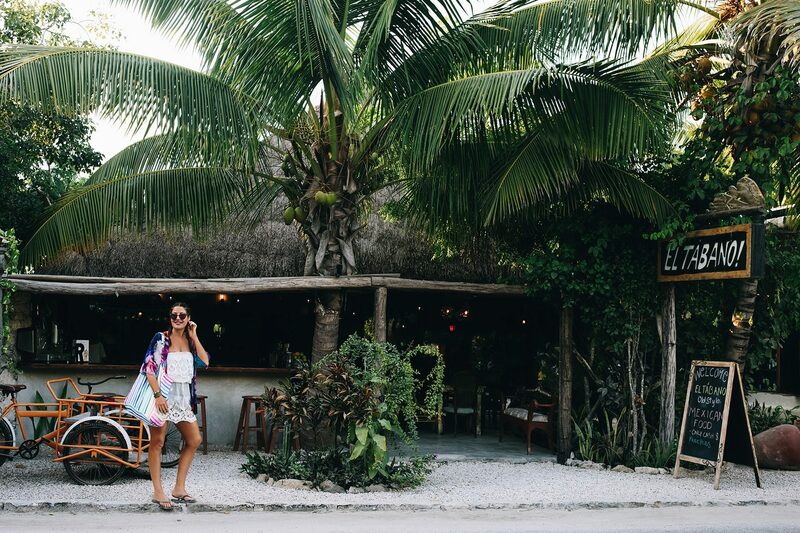 For your winter escape in Tulum, make sure you pack lots of light weight dresses and cover-ups. Typically I like white and neautrals, but when in Mexico why not have fun with bold colors like this Missoni dress here. Fun straw bags like this Miu Miu one, oversized sunglasses, turbans and scarves, and casual jewelry all for accessorizing your swimsuits. When not in bare feet, I always wear flat sandals, slides or sneakers for exploring, easy fun and casual dining. There are several great places you can practise yoga so make sure you check out Carbon 38 for the latest yoga gear. As you will spend so much time outside in Tulum, I always take several hats and skin care options including sunscreen of course! Nomade is a chilled out bohemian, ‘community style’ hotel. They have cool events where you can listen to music, enjoy holistic food and meet new people. Great hotel for singles and groups. Encantada is luxurious and private. A perfect boutique hotel for couples, relaxation and romance by the beach. 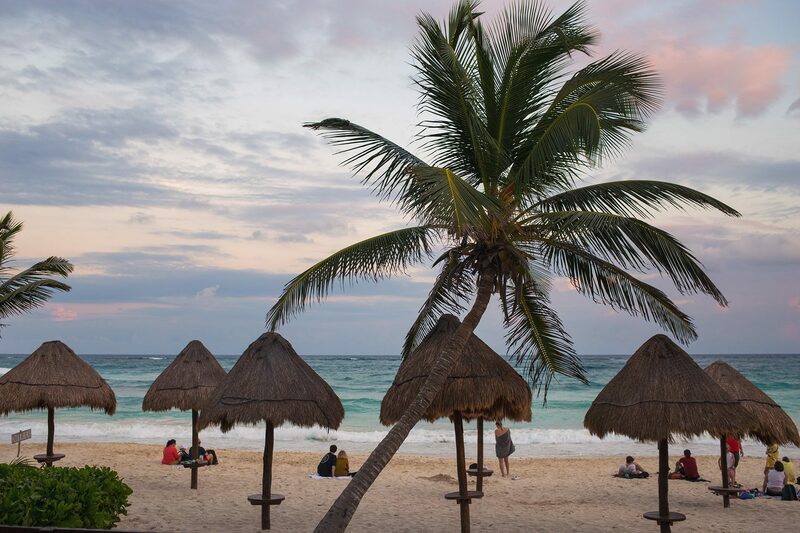 Sanara Tulum is great for a healthy getaway. They have excellent yoga, amazing food and are in a great, central location along the beach. Habitas is part of the Papaya Playa Project – both luxurious and fun with great music, market stalls, magnificent pool and late night parties. Thanks for sharing this amazing guide with us. 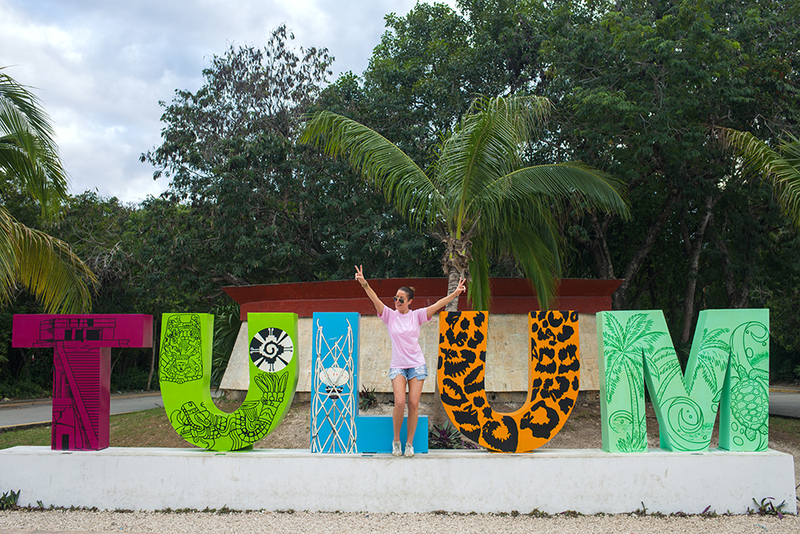 Tulum’s most well-known attraction is its ruins, and there are plenty of them in the surrounding areas, from the Tulum Ruins to the awesome Coba. Great Post keep sharing!!! Wow! Amazing this place. Thanks for sharing your experience.